James Coffey, is a fifth-generation Angus breeder who was raised on the family’s cattle and tobacco farm, Branch View Angus, near Hustonville, Kentucky. Coffey has spent his life working alongside his father and grandfather helping with the cattle operation and previously the tobacco operation. 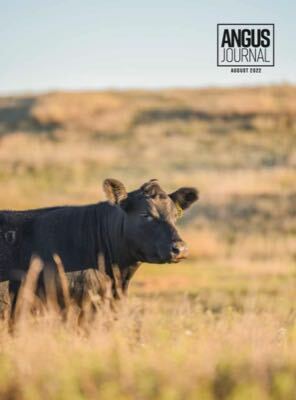 While serving on the American Angus Association board of directors, he has served as Angus Foundation chairman and on the Angus Productions Inc. board of directors. He also served as chair of the industry relations committee and on the finance and planning committee.